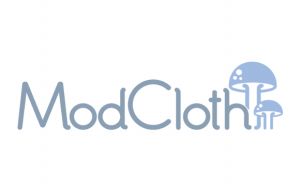 Feast your eyes on 100s of new items at ModCloth at 50% off! This Black Friday Sale starts now and runs through to December 1st, 2013. You can also get free shipping on any orders over $150. ModCloth boasts about their international 60-day return, so this s even a perfect opportunity to get some Christmas gifts purchased. If you order during this sale, your items will be delivered by Christmas for sure.